From design to demolition, framing to faucets, we have the expertise and team that makes building or renovating seamless (and dare we say, fun!). Tandem Construction is a friendship based, local company, with a strong emphasis on building excellent customer relationships and providing quality finished projects. We are a professional team of talented individuals. 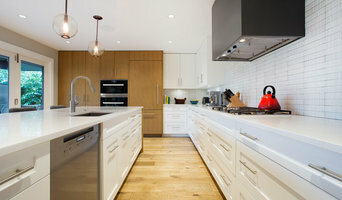 We combine our experience in residential design, renovations and new construction. We can offer our skills to any aspect of your home. Wismer & Mathieson Projects Ltd. has the experience to do it all when it comes to transforming your home. 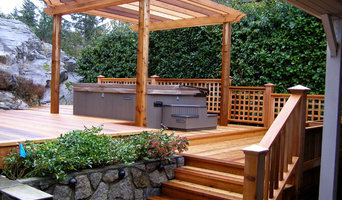 We've been remodeling in the greater Vancouver region of British Columbia, Canada since 1993. 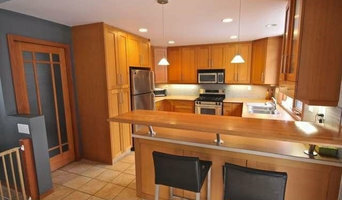 Samson Homes is a full service renovation and custom construction company established in 2008. We strive to deliver appealing, functional designs which utilize high quality materials and products. Capilano Builders main priority is to provide top quality service while maintaining excellent customer satisfaction when completing projects for all of our clients. We put their needs & desires first. 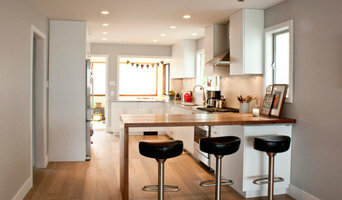 Express Home Renovations was founded in 2002. The company has evolved into a home renovation company specializing in bathrooms, kitchens, decks, fireplaces, additions and general home renovations. We focus on satisfying the needs of homeowners, one home at a time, one renovation at a time. Our success is based on serving the home renovation market and serving it better than anyone else. Our services are carried out by knowledgeable, experienced tradesmen and our vehicles are fully equipped with necessary tools to do the job. We guarantee our work. Our qualifications include having an A+ rating with the Better Business Bureau (BBB), being WCB compliant, and having all appropriate insurance coverage's. 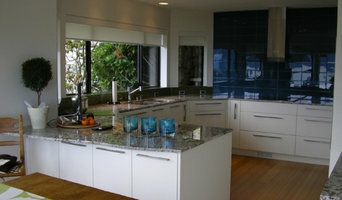 In 2006, Express Home Renovations was awarded the North Vancouver Chamber of Commerce Service Excellence Award.